To get photorealistic 3D rendering typically was a length, specialist process. But, with KeyShot, it doesn't have to be this way. 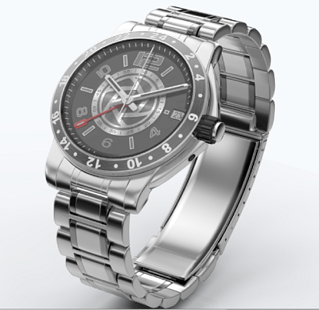 KeyShot has been created for anyone who needs to render 3D data quickly, as it is able to react to instructions in real-time making photorealistic images.